Are you looking for professional septic tank contractor? If so, Applegate Septic & Sewer is the right choice. Since 1978, we have been providing exceptional septic system services to the customers in Modesto and nearby locations. 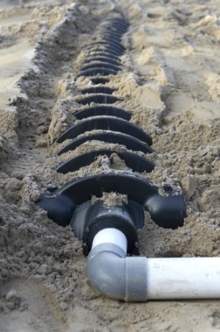 Our Services include septic system installation, leach line repairs, Sub-trunk manholes and other related services.